Why are Spray Booths are Better? 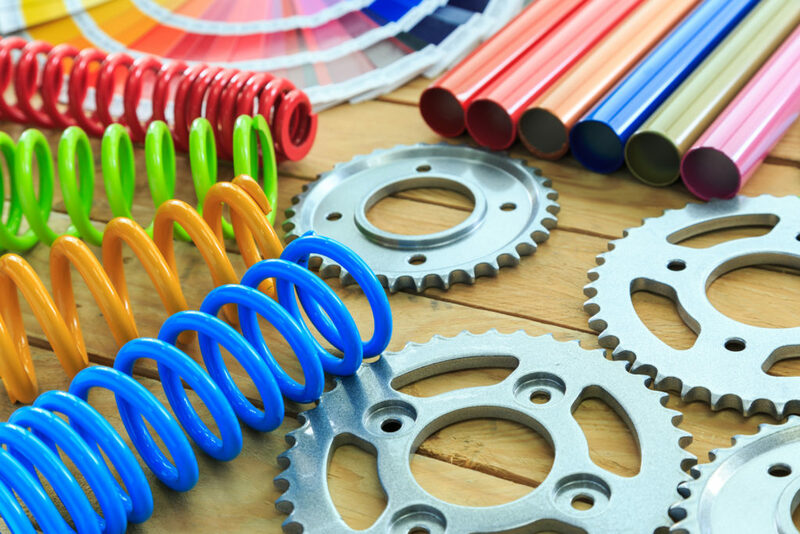 While powder coating is an obvious choice for many, some powder coating processes work better than others – depending on your specific needs. All AWC Industries powder coating is done using an Amiberica Conveyorized 5-Stage Wash System as well as a Nordson Electrostatic Spray Booth (designed with coating versatility in mind). This cutting edge powder coating technology allows us to offer applied finishes in virtually any color, texture, or gloss level. 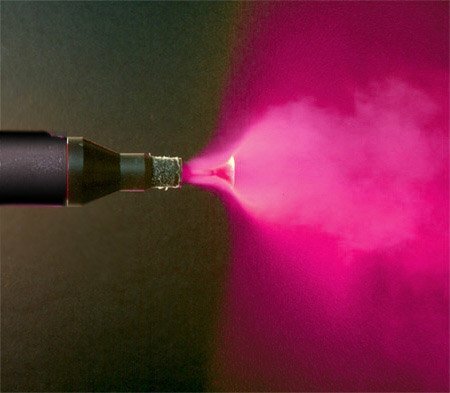 Using processes such as electrostatic spray, we apply coatings ranging from different forms of epoxies to urethanes. Our objective at AWC Industries is to provide you with fast and quality service to help you meet your production needs and get your products out to your customers! For a quick quote on your next powder coating project, contact a Powder Coating expert at AWC Industries today.